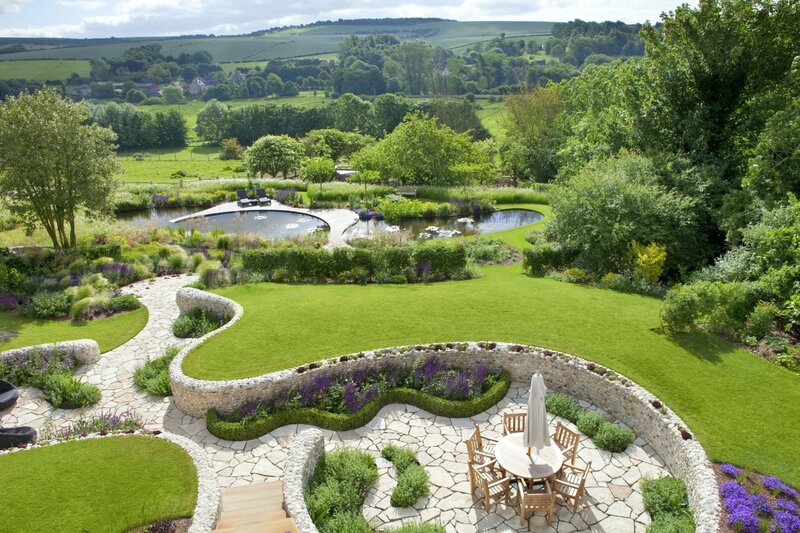 Contemporary garden designed by Ian Kitson attached to C17 listed historic farmhouse. 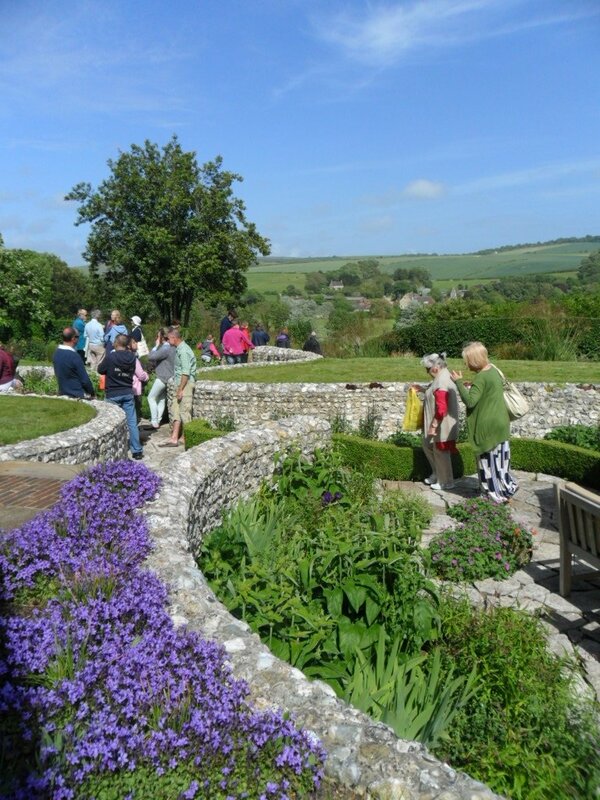 Entrance courtyard, sunken garden, herbaceous displays, wildlife pond, wild flower meadows, woodland area and beautiful views of the South Downs. 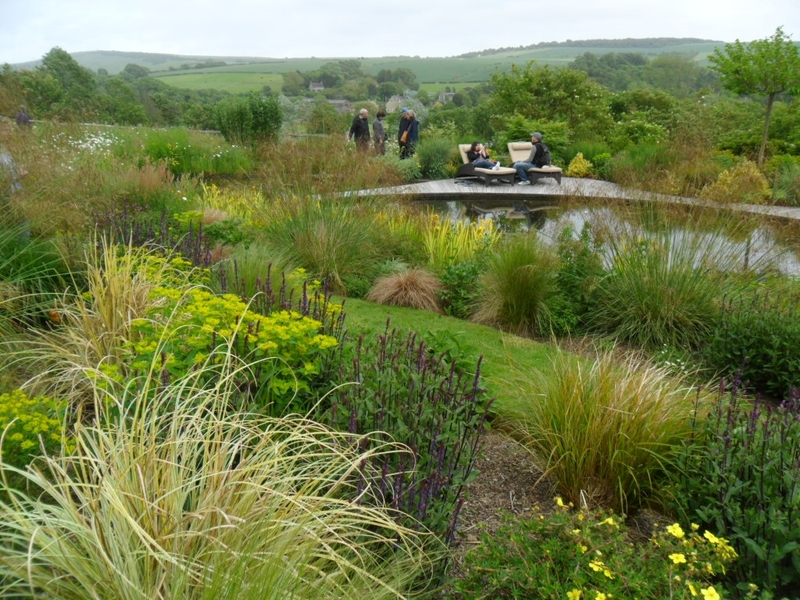 Winner of Sussex Heritage Trust Award and three awards from the Society of Garden Designers; Best Medium Residential Garden, Hard Landscaping and, most prestigious, the Judges Award. Refreshments incl tea, coffee and home-made cakes. Image courtesy of Marianne Majerus Garden Images. 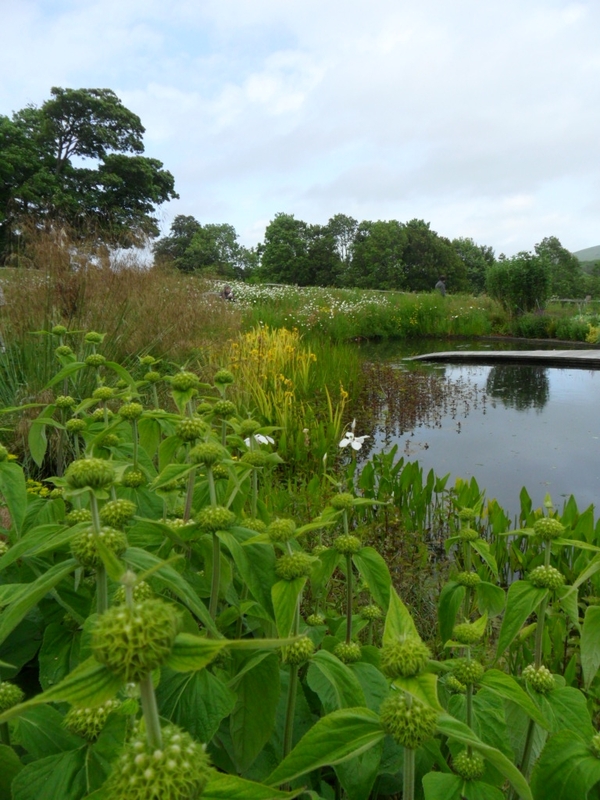 New for 2019, a newly designed area of the garden by original designer Ian Kitson. Please No Dogs. In 2018 the garden featured yet again on the front cover of the English Garden magazine (July). TV-Britain's Best Back Gardens, Landscape Man and Gardeners World, and numerous other magazines over the yrs as far afield as Shanghai. From Alfriston uphill towards Seaford. Park on L in paddock before garden. 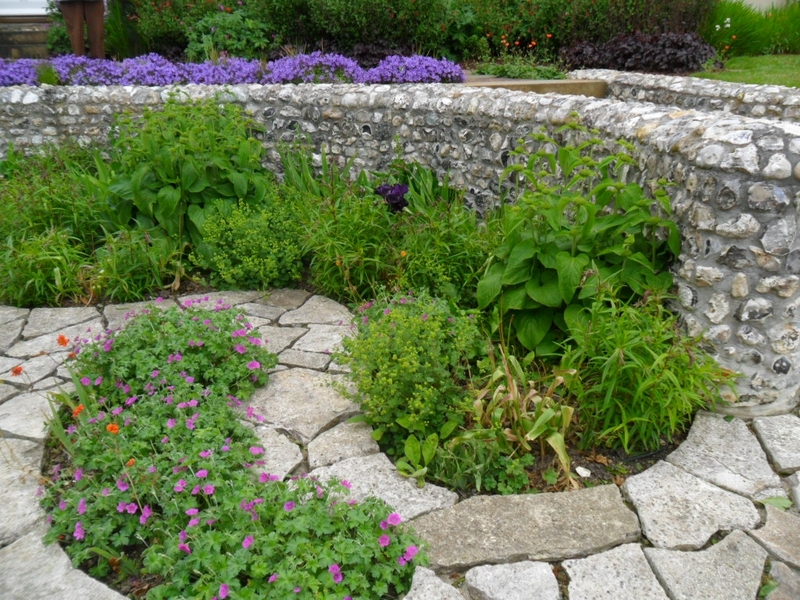 Garden next door to old Alfriston Youth Hostel, immed before road narrows. Visitors with walking difficulties drop at gate.